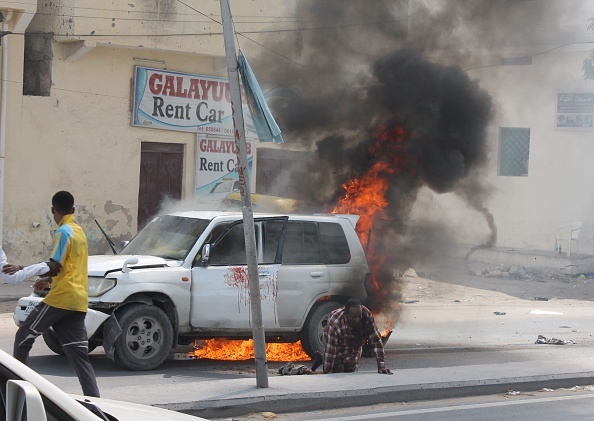 Al-Shabaab has claimed it carried out a suicide car bomb attack in a government-controlled town in southern Somalia on Saturday morning, killing at least 16 Ethiopian soldiers. 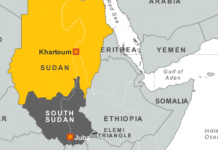 In a statement posted on its affiliated websites, the militant group said a bomber rammed his explosives-laden vehicle at a military base belonging to Ethiopian troops. The attack took place in Bardera town, located in the country’s southern Gedo region, which lies near Somalia’s porous border with Kenya. There were no independent sources confirming the deaths of the Ethiopian soldiers as the local authorities are yet to comment on the casualty figures. Somali troops backed by African Union peacekeepers have retaken the strategic town from Al-Shabaab following a joint military offensive in 2015.